Showtime is 7:30pm. Special guests will also perform, including Seals and Crofts II. General Admission tickets are $25 and VIP tickets are $100. 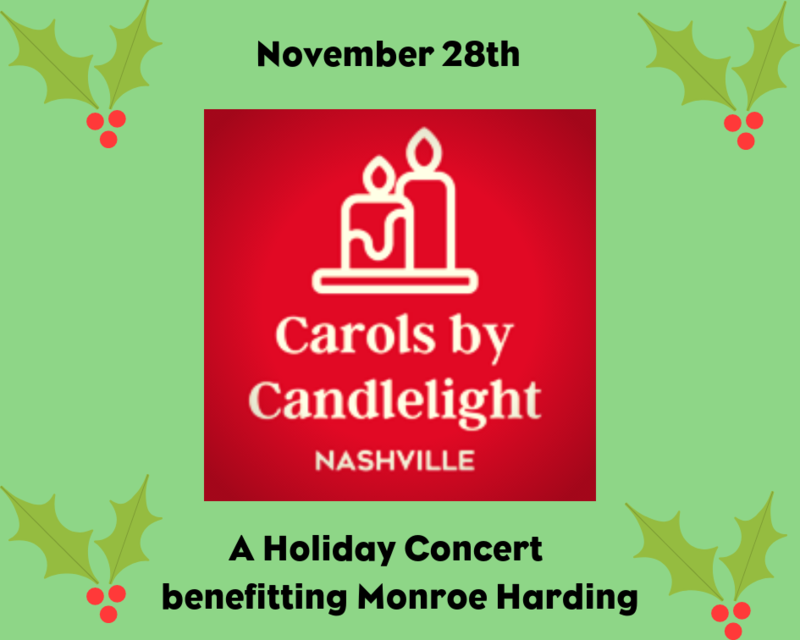 Nashville, TN (October 24, 2018) – Foster care organization Monroe Harding is partnering again this year with Little River Band for “Carols by Candlelight”, a holiday benefit concert on Wednesday, November 28th at 3rd & Lindsley in Nashville. Showtime is 7:30pm. Special guest will also perform, including Seals and Crofts II. General Admission tickets are $25 and VIP tickets are $100. Known for hits like “Cool Change”, “Lonesome Loser” and “Reminiscing,” Little River Band has staged its Carols by Candlelight concerts in numerous cities for more than a decade. This is the second year for the Nashville event. All proceeds from the concert will benefit Monroe Harding and their programs for children and young adults in foster care. Celebrating their 125th anniversary, Monroe Harding has continually adapted to meet the needs of more than 16,000 children and youth in Tennessee who have been abused, abandoned or neglected. They provide services to children currently in foster care, and to those who have aged out and still need support and guidance toward independence. For photos of the band, please visit LittleRiverBand.com/promo.